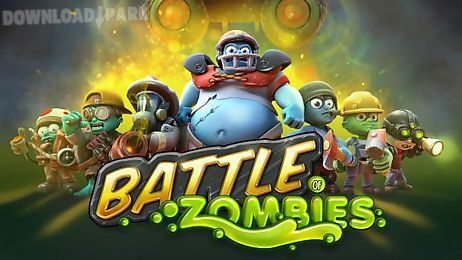 The description of Battle zombies: A dynamic strategy where you create an army attack opponents and protect your base.Features:10 various characters12 types of defensive works9 types of weapon possibility of improvement battle with other players unite in clans..
Battle of heroes: orcs and zombi.. 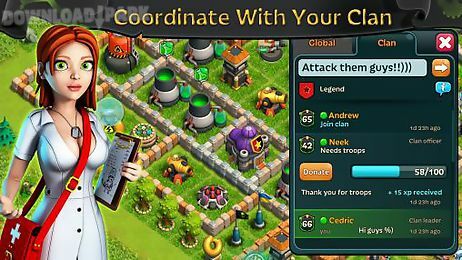 Select your side in the conflict participate in battles with knight orders raids and arena battles. 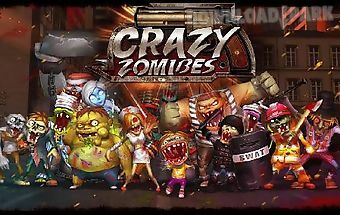 Plunge into unique atmosphere of adventures and endless battles waiti..
Head a party of powerful heroes and fight hordes of bloodthirsty monsters filling the city streets. Use skill and amazing abilities of your heroes. The world this androi..
Lead a team of superheroes and their assistants. 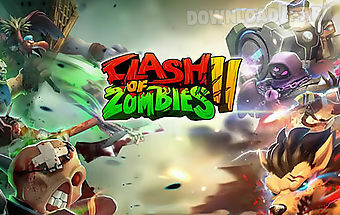 Defend your base from hordes of horrible zombies. Destroy monsters and rescue the world. 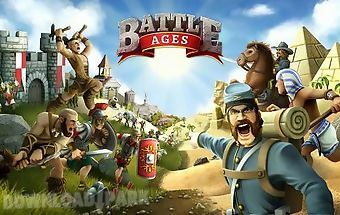 In this exciting android game y..
Help your own civilization grow build and improve different cities. Do scientific discoveries fight a variety of enemies. Embark on a journey through the historical eras..
Get ready for large scale sea battles in a world thats fully covered with ocean. Command a huge fleet and sink enemy ships. Become a great admiral and build an invincibl.. 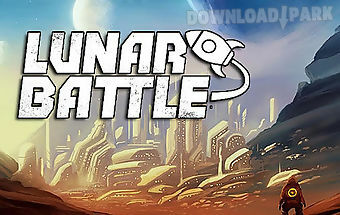 Craft a prosperous space colony on a faraway planet. 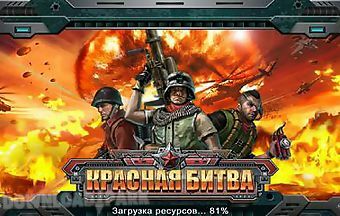 Develop your colony and defend it from numerous enemies. 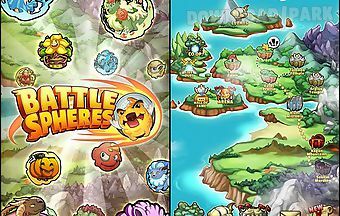 In this android game you are going to explore a planet look.. Collect a party of amazing creatures enclosed in magical spheres. Shoot the spheres at the hero to damage your opponents. 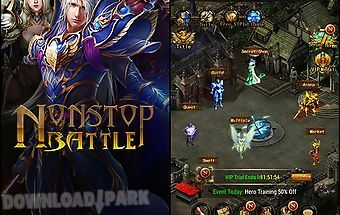 Explore different locations of the fantasy worl.. Build a village on a wonderful flying island. 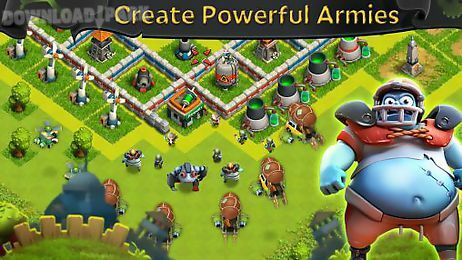 Get resources develop your village gather a strong army to defend it from enemies. 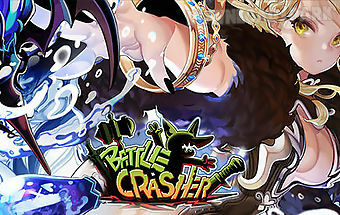 Explore a magic world consisting of isla..
Join an endless war against dark powers. 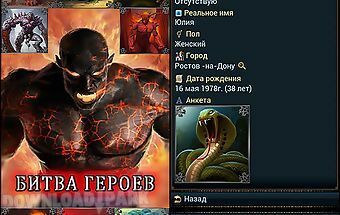 Fight hordes of demons and monsters which flooded dungeons and other locations. 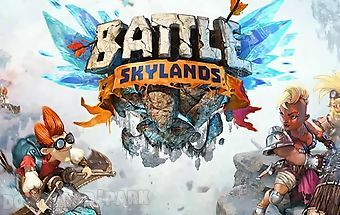 Explore gloomy dungeons and deserts in this exci.. 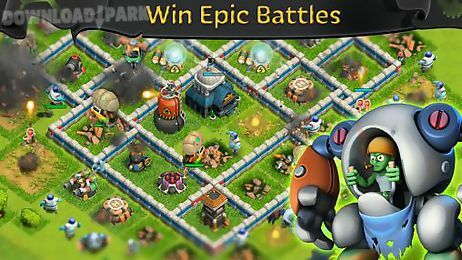 Gather a team of mighty heroes having unique skills and abilities. 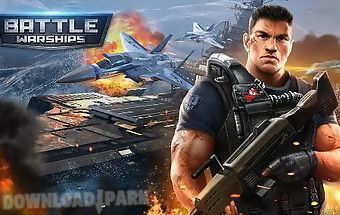 Take your squad into the battle against various enemies. Get ready for exciting adventures in a fantas.. 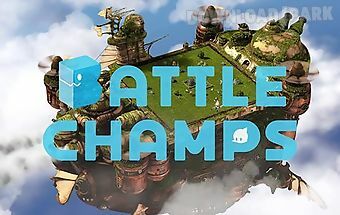 Gather an invincible team of mighty champions take them into the battle against evil giants construct your own flying fortress. Travel across a fantasy world of this and..